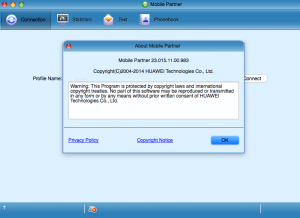 Huawei USB modem driver is known as Mobile Partner. Some carrier did rename the software but it is actually the same thing. The driver and software is really power hungry on Mac, it drain a lot of battery. Here’s a guide on how to remove Huawei driver. This article is for the conventional non-Hilink type! 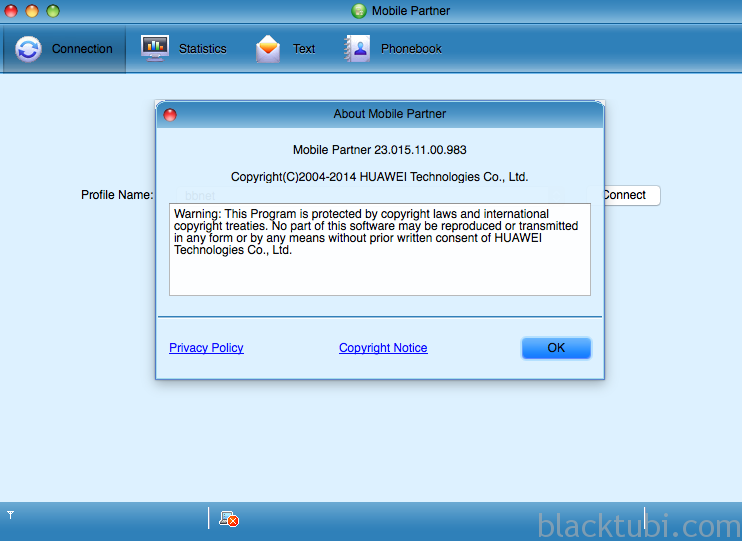 I am running Huawei Mobile Partner 23.015.11.00.983 on Mac OS X 10.10 Yosemite. It should be same on most Mobile Partner version anyway. Make sure your USB modem is removed before you perform this. 1. Drag Mobile Partner from the Application folder to the trash. Ensure the app is not running before you pulling it to the trash. 2. Delete the launch agents below by dragging them to the trash. 3. Delete the startup items below by dragging the folder to the trash. That’s it, the Huawei USB driver had been removed from your system. Thank you, that has saved my life. After a installation of Mobile Partner for OS X in 10.12 my MacBook pro refused to Startup. I entered Recovery Mode and deleted to mentioned files herein.